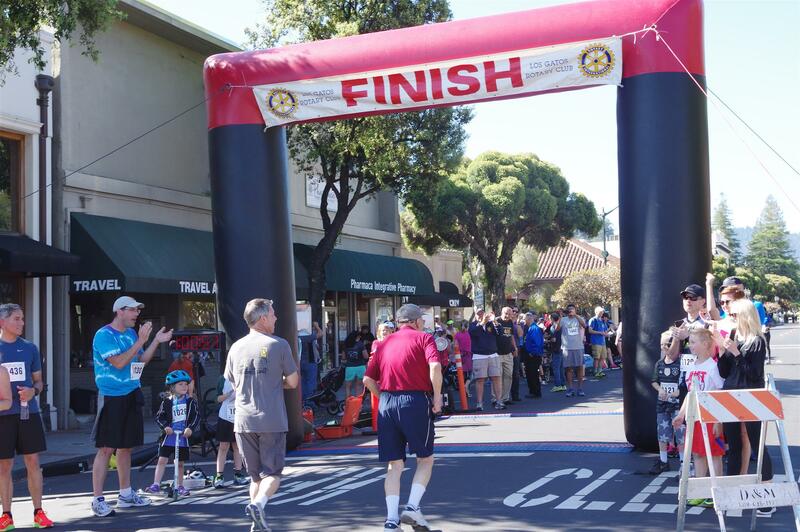 Support Rotary - Register, donate, and cheer for Great Race Participants Sunday! Thank you in advance for all the Rotarians and participants it takes to put on this "Great Race"
See you Sunday! Can't run the race - thats ok you can still buy a shirt with your registration. All proceeds benefit Rotary charities and scholarship foundation.